Mr. Gifford is a Senior Associate with Rocky Mountain Advisory, LLC. at the University of Utah travel department as an accounting specialist. 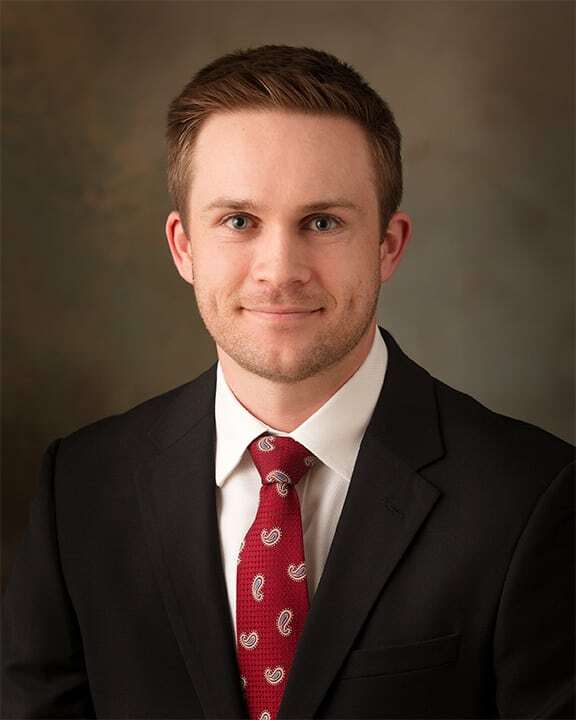 He graduated from the Master of Accounting program at the University of Utah in 2015.